The proposed constitutional amendment is already one of the most contentious issues to go before voters in the 2018 election. 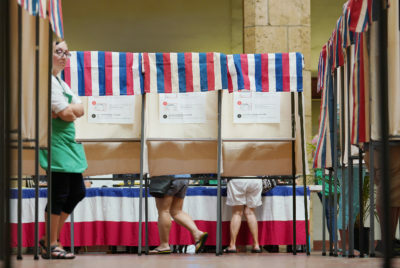 Hawaii voters are being asked to vote a simple “yes” or “no” in the upcoming general election regarding whether the state should tax investment property to help pay for public education. But the debate brewing in the run-up to the Nov. 6 election shows the issue is far more complicated than a simple up or down vote would suggest. 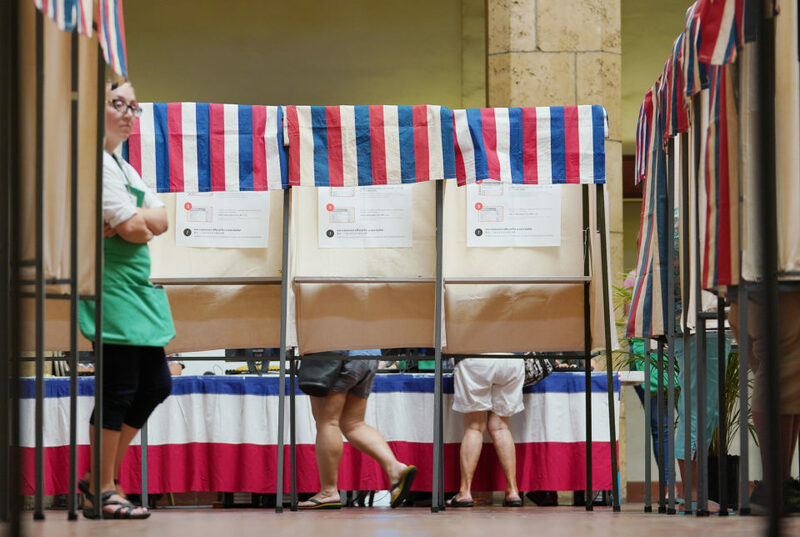 It’s the most significant ballot measure to impact public education in Hawaii since a defeated 2014 proposal to use public funds for private preschools to expand pre-K. It may also be one of the vaguest. HSTA president Corey Rosenlee says the Legislature’s intent is to tax only second homes valued at $1 million or more. There is no definition given for “investment real property” or parameters for the proposed state tax. If the question receives a majority “yes” votes based on votes tallied and total votes cast (blank votes count as “no”), the next step is for the Legislature to sort out the details. The con am’s most forceful supporters, including its main backer the Hawaii State Teachers Association, say passing the measure is an important first step toward improving public schools in Hawaii by generating more funding for things like teacher salaries, special education, arts education and career and technical training. Opponents, including those in the business community, are concerned by the vagueness of the proposal, like not specifying which investment properties could be impacted. They also contend this gives the state a new taxing power without any guarantee the revenue would be adding to instead of just replacing existing funds to the Hawaii Department of Education. “In general, we all support education, but in terms of how this is going to be done, there’s just a lot of problems with the way it’s set up,” said Stanley Lau, a small business owner and the chair of Affordable Hawaii Coalition, a political action committee created to oppose the measure. 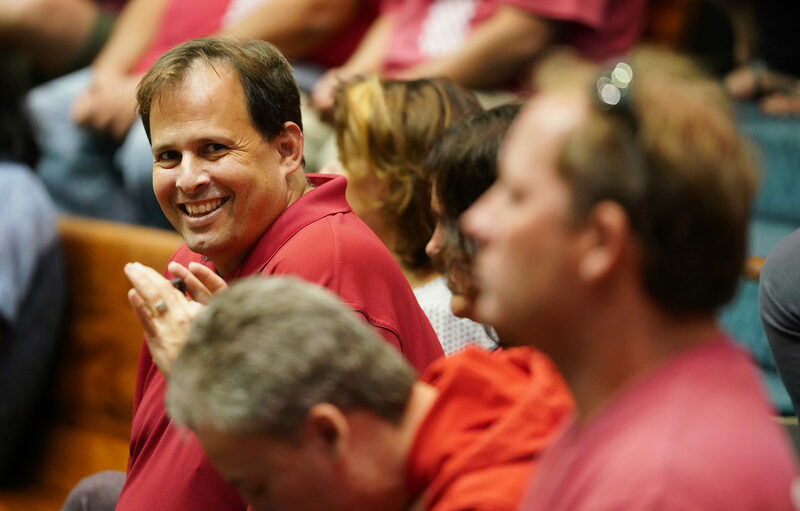 The HSTA, which represents 13,700 teachers, led a two-year effort to get the con am on the ballot. It argues the state’s per-pupil-spending — $13,436 in 2016 — ranks among the lowest in the country when factoring in cost of living, that its teachers are among the lowest paid in the country when adjusted for cost of living and that the 27 percent the state spends on education is well below the national average of 37 percent. The fallout, the union argues, is classrooms filled with unqualified teachers and lagging academic performance by the state’s nearly 180,000 students in K-12. 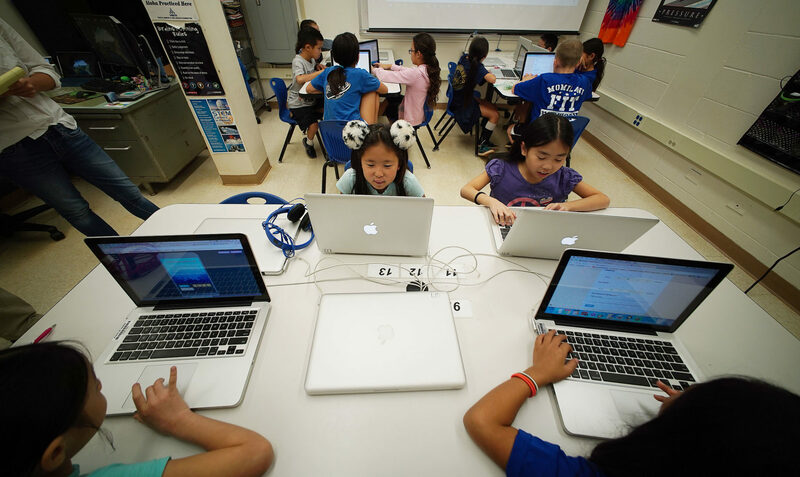 Fourth-grade students learning computer science principles at Momilani Elementary School in the 2017-18 school year. HSTA, which helped defeat the pre-K ballot measure four years ago by arguing it wouldn’t expand pre-K access for low-income children, is ramping up its campaign in support of the con am: it’s poured a half-million dollars into a PAC called HSTA for Schools Our Keiki Deserve, based on its most recent filing with the state’s Campaign Finance Commission for the period ending Aug. 11 (the next one is due on October 1). It’s also received nearly $100,000 from the National Education Association, its parent organization. HSTA argues the intent among lawmakers with the con am has always been to tax second homes worth at least $1 million or more — not primary homes or even commercial properties as some developers have feared. The teachers’ union points to wealthy mainland and foreign investors purchasing luxury condos in Hawaii, arguing they’re the ones driving up overall rental prices in the state while enjoying some of the lowest property tax rates in the country. 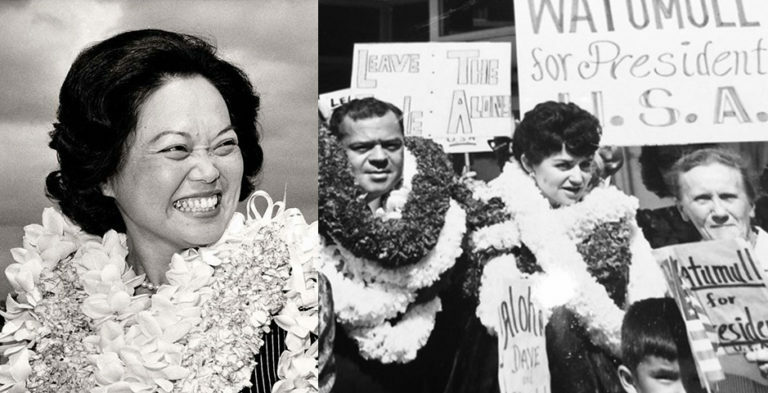 Such wealthy outside investors, the union asserts, “should be giving back” by helping to pay for public education in Hawaii. 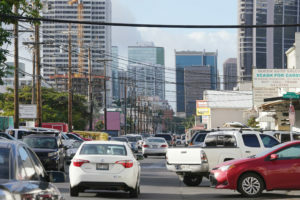 Nearly one-quarter of all residential and related property taxes in Hawaii are paid by out-of-state or foreign residents, according to a 2017 analysis of real property tax by the state Department of Business, Economic Development & Tourism. 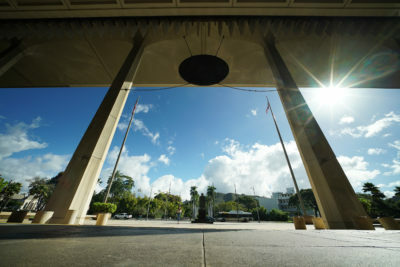 “HSTA is caught trying to argue a connection between fuller funding of education and raising property taxes,” said Jim Shon, director of the Hawaii Education Policy Center at the University of Hawaii Manoa. 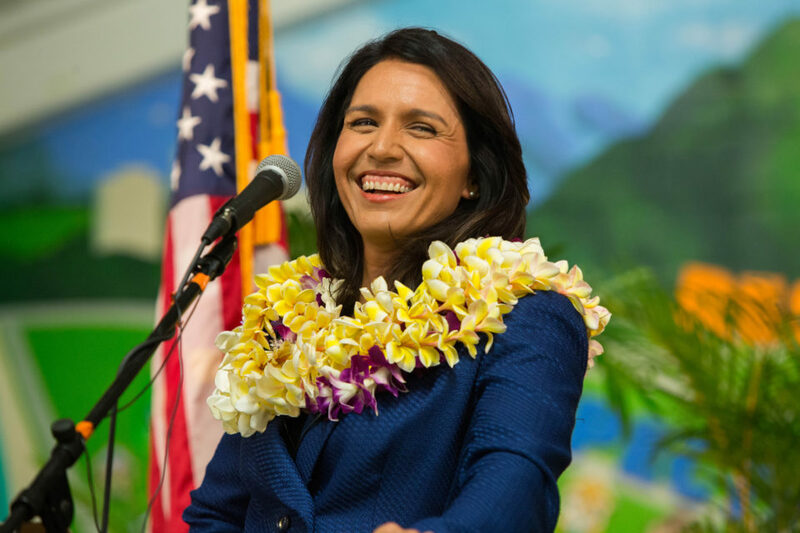 A constitutional amendment merely authorizes the state to tax investment property in Hawaii for education. Any tax would be in addition to what the counties currently assess. 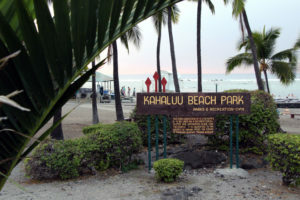 An amendment is needed because taxing property is exclusively reserved for Hawaii’s counties under the current state constitution. The counties have challenged the ballot measure in court, saying it’s deceptive and misleading for using the word “surcharge” over “tax.” A judge recently refused to block the measure from appearing on the ballot, saying it’s “clear enough”, but the counties have vowed to continue the fight to invalidate the proposal. 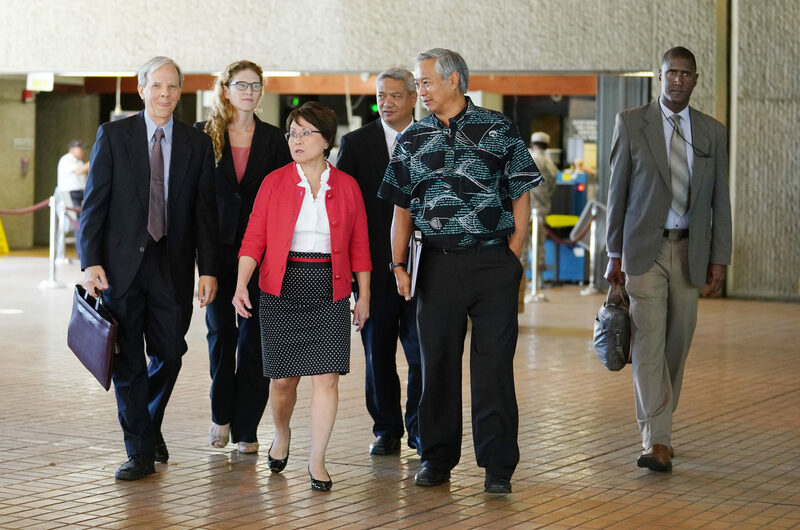 Honolulu Corporation Counsel Donna Leong is leading the legal challenge by the four counties against the ballot measure. The counties argue sharing property taxation authority with the state will adversely impact their ability to raise revenue to provide services like roads maintenance and other capital improvement projects by destabilizing their bond ratings with underwriters. 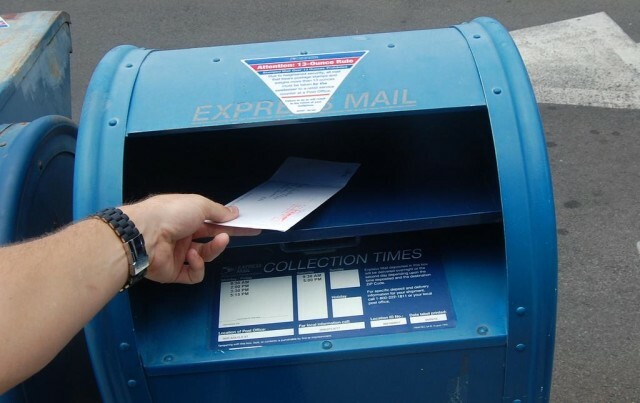 More broadly, some say, having both the state and county oversee this tax could make it harder for the public to scrutinize their local elected officials. “If you need a new sewer or budget, the county has to take the political heat. As soon as you have two different governmental bodies (applying a tax), you’ve lessened political accountability significantly,” said Randy Roth, retired UH law professor who opposes the con am. What Is The Legislative Intent? If the ballot measure passes, it will be up to the Legislature to figure out the taxing mechanism in a future session, including which investment properties to target, how high to set a tax and whether to specify education purposes for the extra revenue. In its early iterations, Senate Bill 2922 specified the tax would apply to “residential investment property valued at one million dollars or greater and visitor accommodations.” Its first version even included the education purposes for which funds should be used. But as it went through both chambers, the measure was significantly pared down. The bill eventually won unanimous approval in the House and passed out of the Senate with only one dissenting vote, clearing the way for it to be placed on the general ballot. House Education Chair Justin Woodson — who oversaw one of the amendments — said the idea to keep the language vague was purposeful so the Legislature could revise things like the dollar-limit threshold for taxable property by also including, for instance, second homes worth $1.5 million or higher. 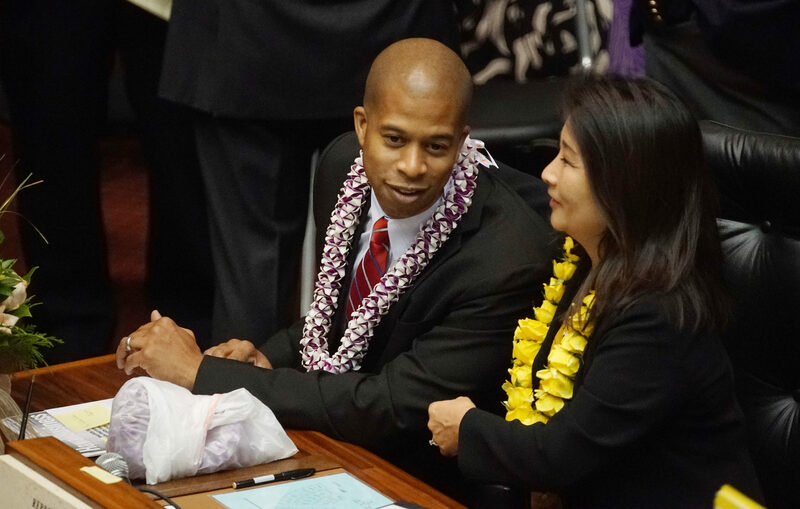 House Education Chair Justin Woodson chats with House Finance Chair Sylvia Luke. He also conceded that the Legislature could change its current level of appropriations to the DOE due to additional revenue. While it’s not what he and his colleagues had in mind, there’s no guarantee that couldn’t happen, he said. 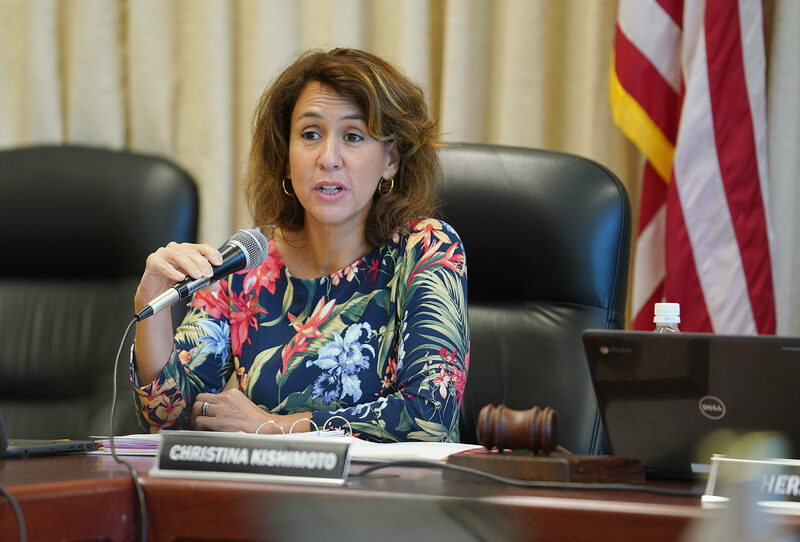 The Hawaii DOE and the state Board of Education, which shapes policy for the department, has refrained from taking a position on the proposed amendment. Gov. David Ige, who appoints the BOE members, has said he supports the measure. When asked Saturday where the DOE stands on the con am at the annual meeting of Parents for Public Schools Hawaii, a nonprofit that advocates on behalf of supporting public education, the schools superintendent had a ready answer. “It’s very easy, we’re taking no position,” Christina Kishimoto responded. She acknowledged the state has “an issue with competitiveness and pay” for its teachers and said the school system is working on a compensation study to see if these salaries are competitive with similarly-sized school districts elsewhere. “It’s disappointing, because we’re fighting for them,” Mitzie Higa, HSTA’s government relations specialist, said of Kishimoto’s position. Schools superintendent Christina Kishimoto said the DOE is not taking a position on the con am. 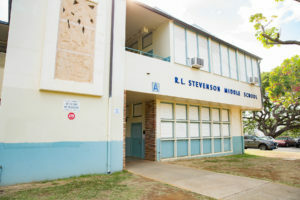 Hawaii’s school system is the country’s 10th largest and the only one in the country that functions as a single school district rather than multiple local ones. It’s also the only school system in the U.S. that isn’t funded in part by property taxes. Its $1.9 billion budget is drawn largely from the state’s general fund, which is comprised mostly of general excise and personal income tax. The DOE encompasses 256 public schools, 36 public charter schools, nearly 180,000 students and 22,000 administrative employees. Of the DOE’s nearly $2 billion budget — nearly $950 million, or 58 percent — goes directly to the schools based on a weighted student formula. Another 22 percent of the budget, or $368 million, is reserved for special education while money for school utilities to cover things like electricity and food services comprise 12 percent of the budget, or $198 million. Some say the problem isn’t with lack of funding, it’s with how current funds are managed. 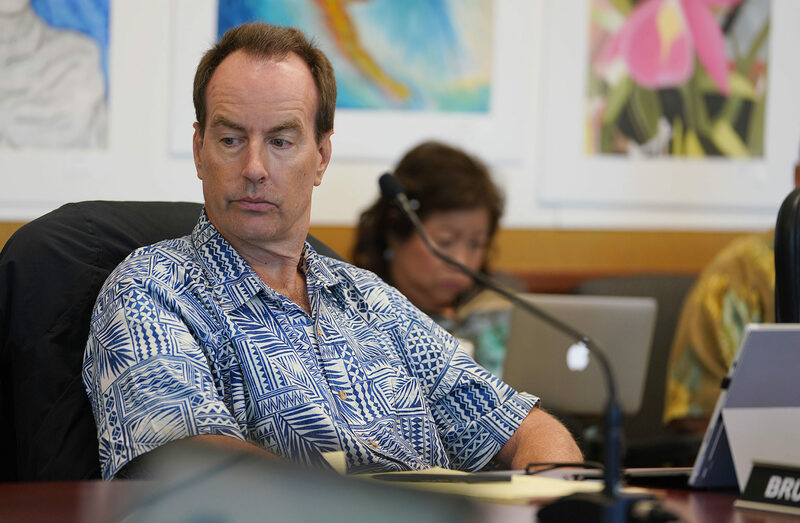 Some Hawaii Board of Education members expressed concerns with fiscal transparency at a recent board meeting, in which DOE officials outlined plans to “carry over” funds from the last fiscal year, including $9 million for special education. Board member Bruce Voss sought more specifics from DOE’s assistant superintendent overseeing finances, Amy Kunz, as to what that $9 million will go toward. “To be frank, we just don’t know where it goes,” he told her. At a recent Board of Education meeting, board member Bruce Voss had questions for DOE officials about how funds are carried over. If the ballot measure passes, House Finance Chair Sylvia Luke said the Legislature may not want to work on enabling language right away in order to have time to do an analysis of the economic impact on local families. It’s not clear how much revenue a tax surcharge would bring, because there is no tax rate set. 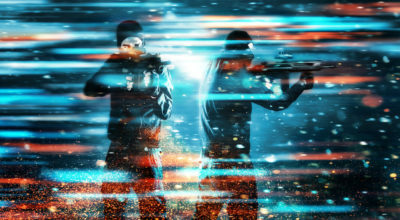 HSTA refers to a figure of at least $200 million. It bases that calculation on the number of “Residential A” properties on Oahu. That’s a classification the City and County of Honolulu uses to tax non-primary residence homes valued at $1 million or more — there were 12,320 such parcels in 2018. In the 2017 legislative session, HSTA had proposed a tax surcharge of $6.50 per $1,000 of total property value for investment properties worth at least $1 million. But that’s a lot of speculation, according to Tom Yamachika, president of the Tax Foundation of Hawaii.